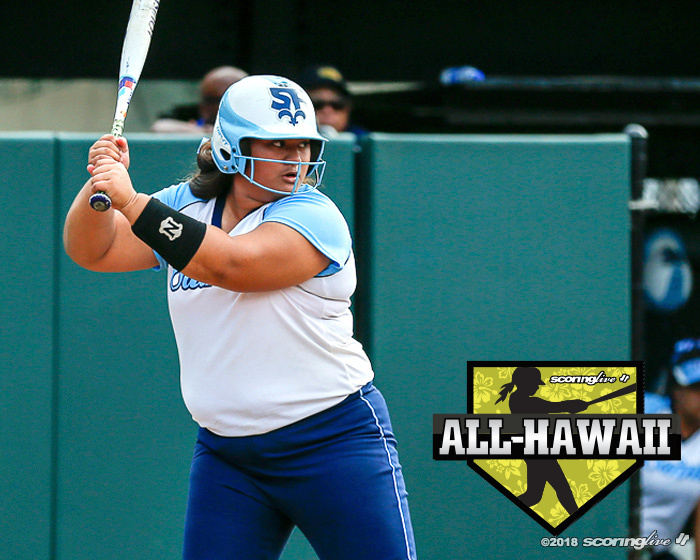 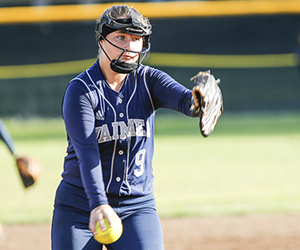 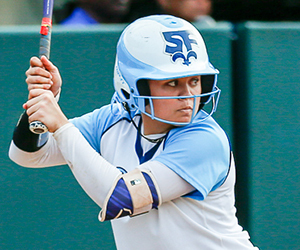 Player of the Year: Sammie Ofoia, Saint Francis, 3B, Sr.
Good things happen when Sammie Ofoia is at the plate. 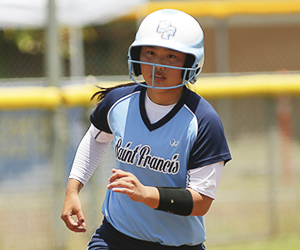 The Saint Francis senior batted .605 for the season and hit 12 home runs, good for best in the state, to help the Saints capture the DataHouse/HHSAA Division II state title this past May. 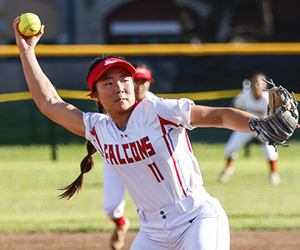 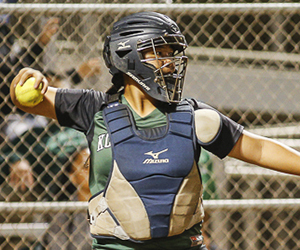 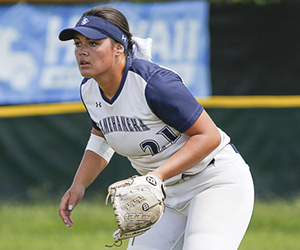 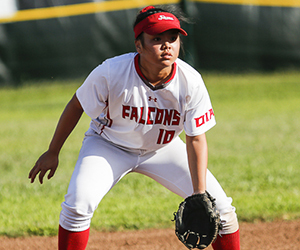 For her efforts, Ofoia earned ScoringLive All-Hawaii Player of the Year honors in Division II softball. 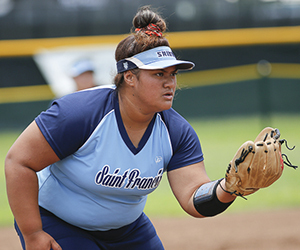 "It's a culmination of a lot of things in maturing as a player," Saint Francis coach Randy Langsi said of Ofoia. 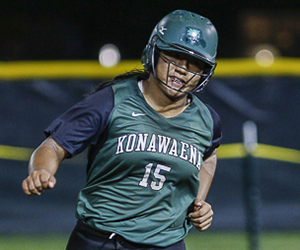 "To her credit, she educated herself. 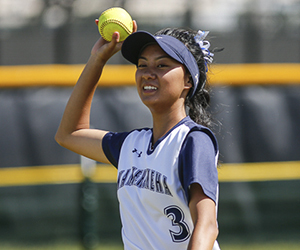 She got mentally matured and basically learned the game as far as what was being thrown to her and strengthening her weakness. 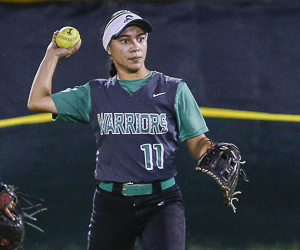 I think that all came together for her senior year." 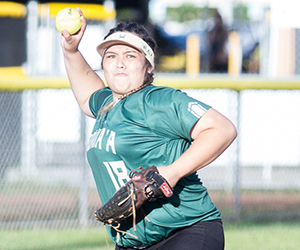 Ofoia, who earned All-Hawaii First Team honors in all of her four high school years, can also boast an undefeated record in 2018. 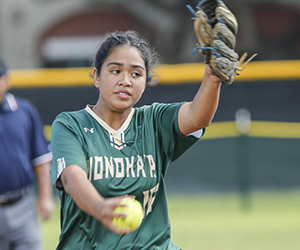 In the Saints' three losses this season — two to start the season and a 1-0 loss to Iolani on April 9 — Ofoia was not in the lineup due to prior commitments. 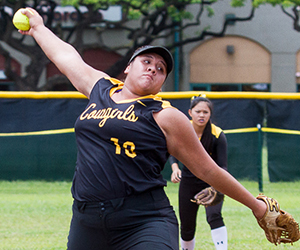 "She's probably the only undefeated player in the ILH," said Langsi. 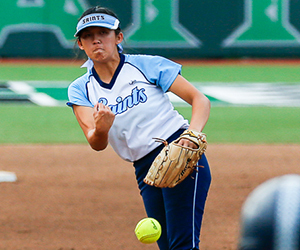 "It was definitely an impact with her not being there for sure." 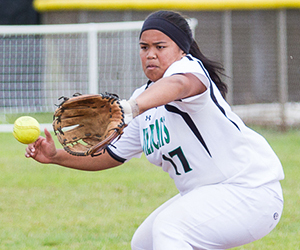 On top of her offensive prowess, Ofoia was also a steady fielder at third base. 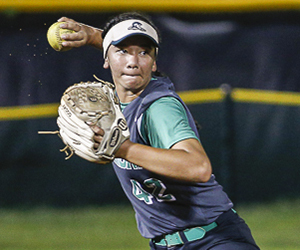 "She's very consistent," Langsi said. 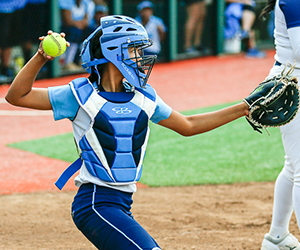 "She didn't overplay herself. 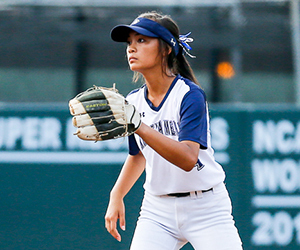 She made the plays that needed to be made. 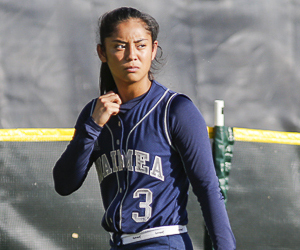 She's extremely consistent. 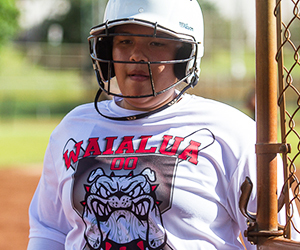 She knew how to play the defense. 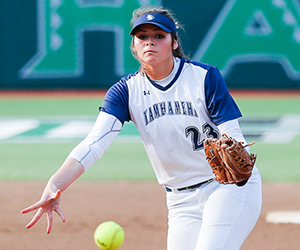 She did her job. 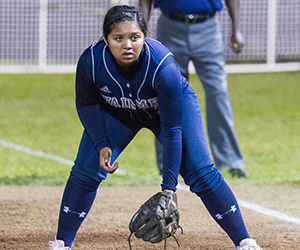 That's all we could ask of her." 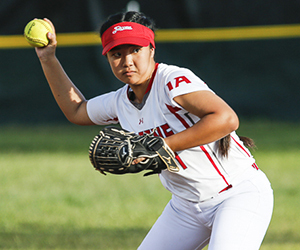 Ofoia will play softball collegiately for Southern Illinois University Edwardsville. 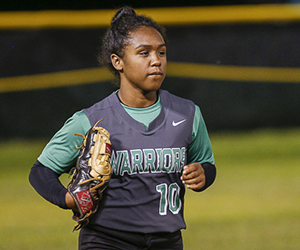 Akeamakamae Kiyuna is the Division II Coach of the Year after helping the Warriors reach the title game in just her second year as head coach. 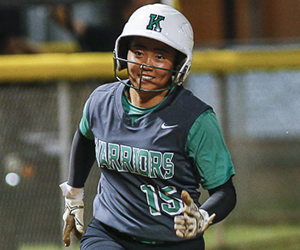 KS-Hawaii, who handed Oahu Interscholastic Association champion Kalani its first loss in the state semifinals, also did it with three freshmen and two sophomores in the lineup.